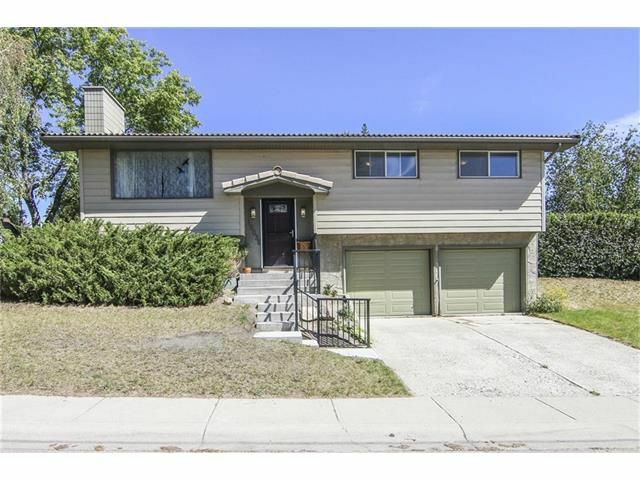 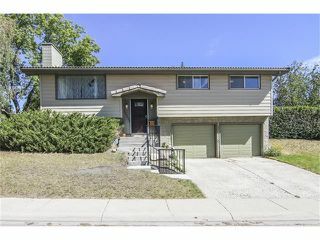 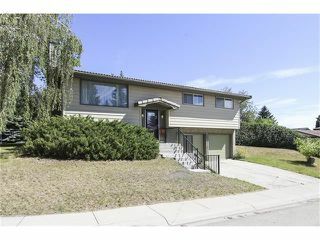 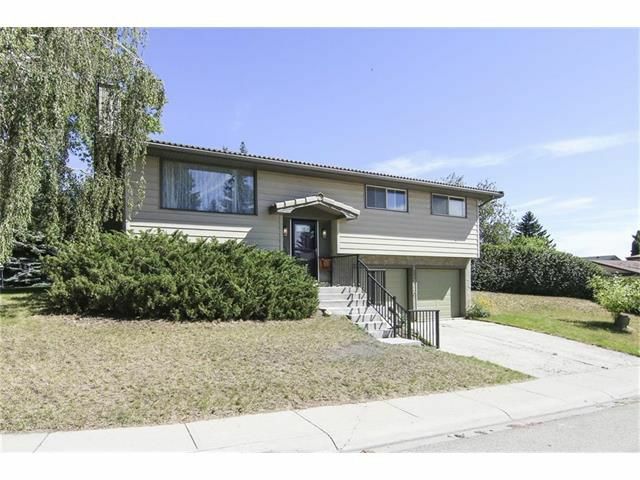 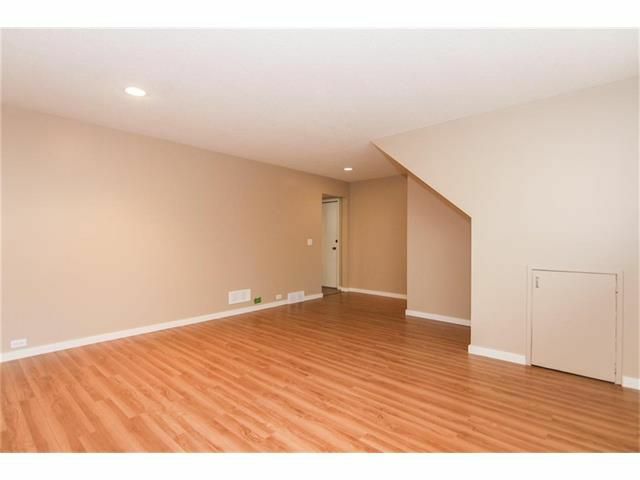 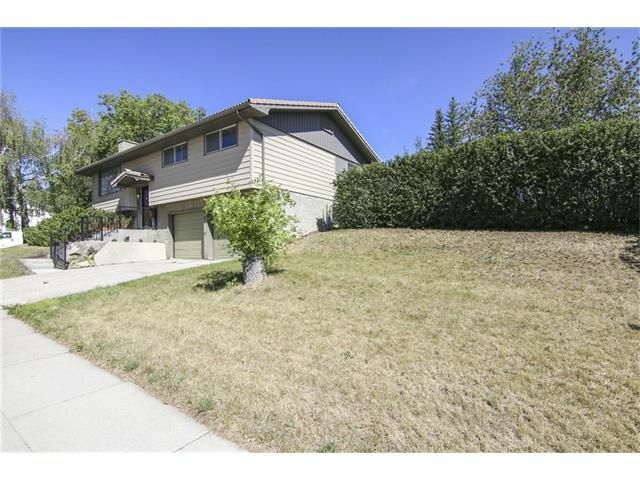 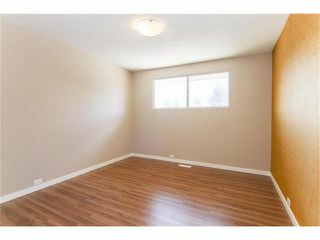 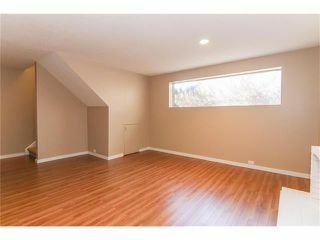 Fantastic home on a HUGE corner lot in established community of Canyon Meadows. 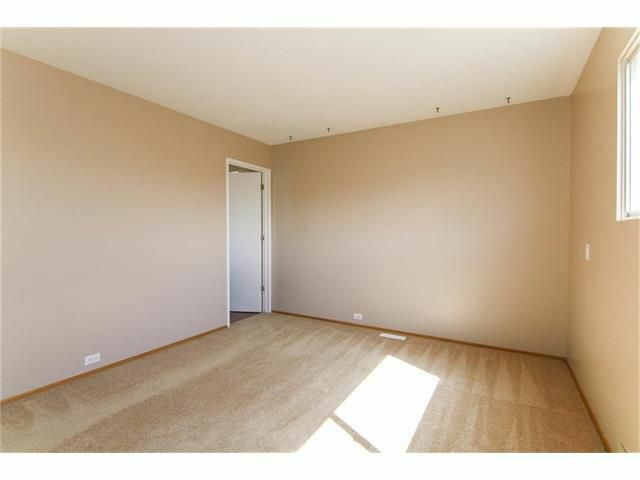 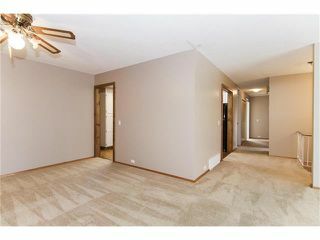 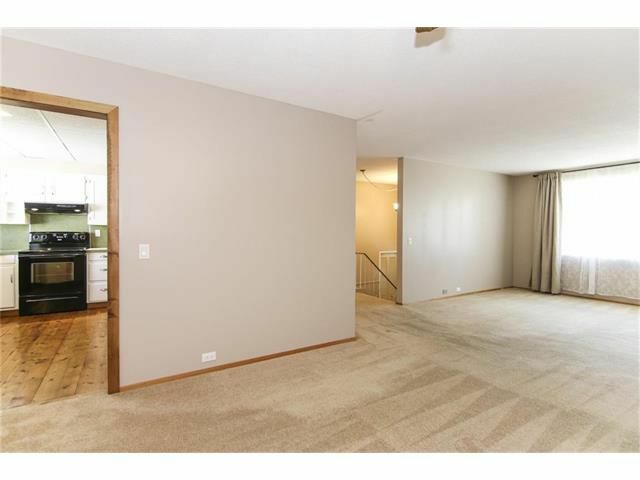 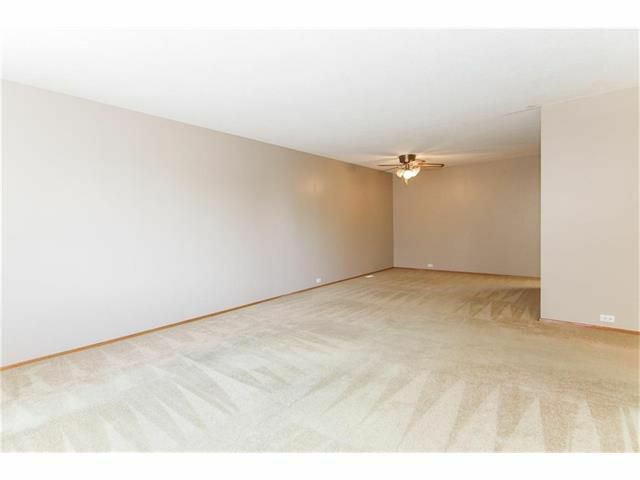 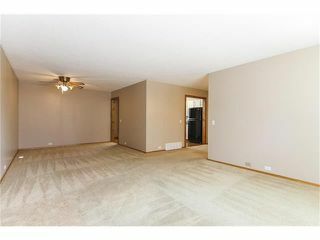 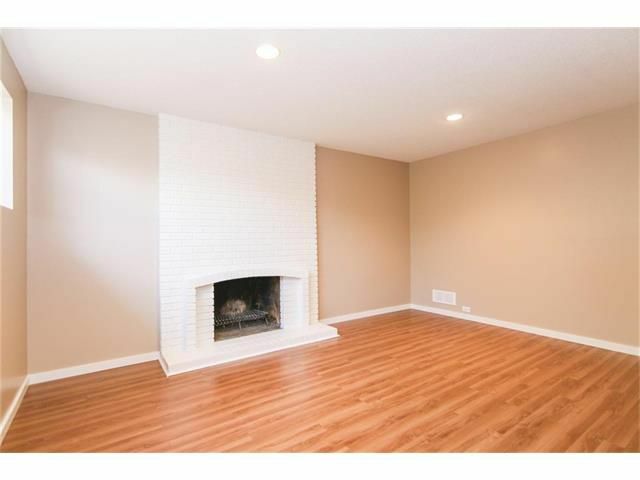 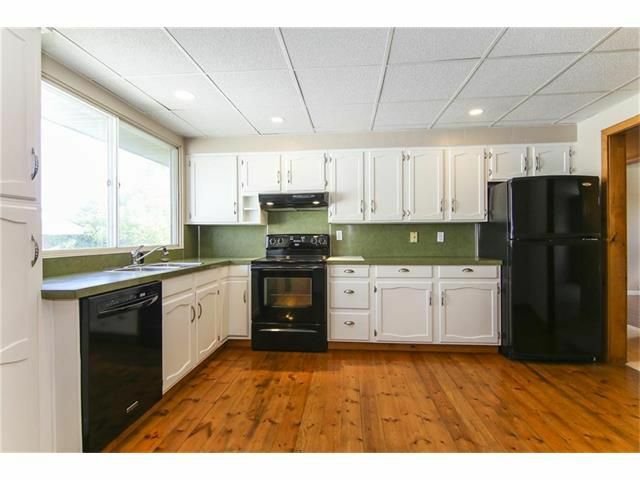 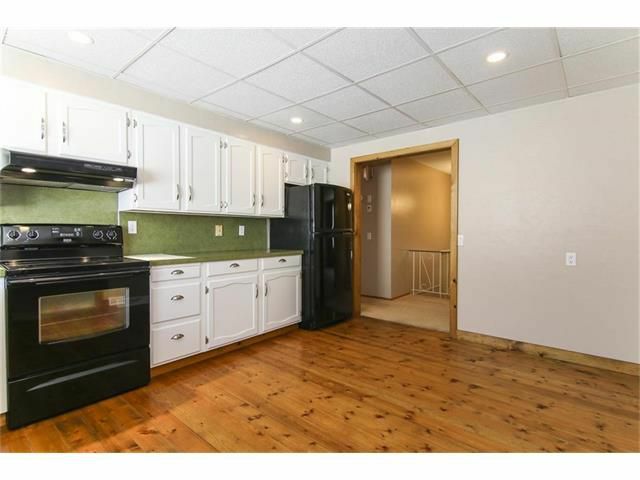 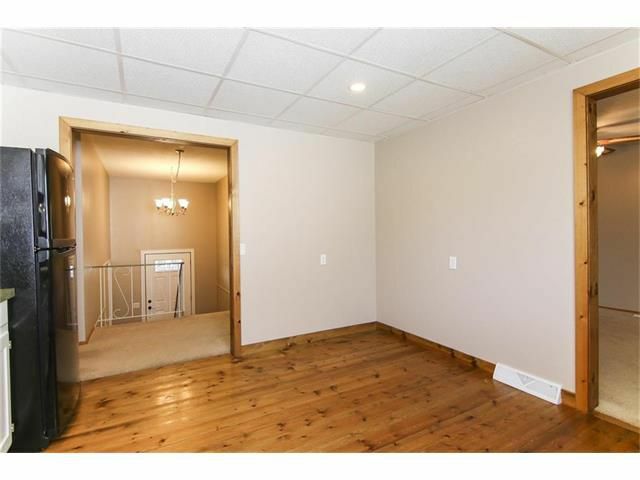 Three bedrooms on main, 1400 soft, spacious kitchen, separate dining room, bright & open living room, wood fireplace and additional bedroom in the fully finished basement with family room great for entertaining or overnight visitors. 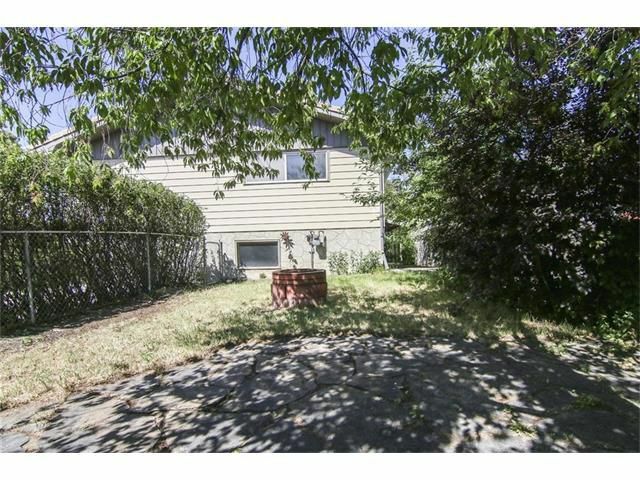 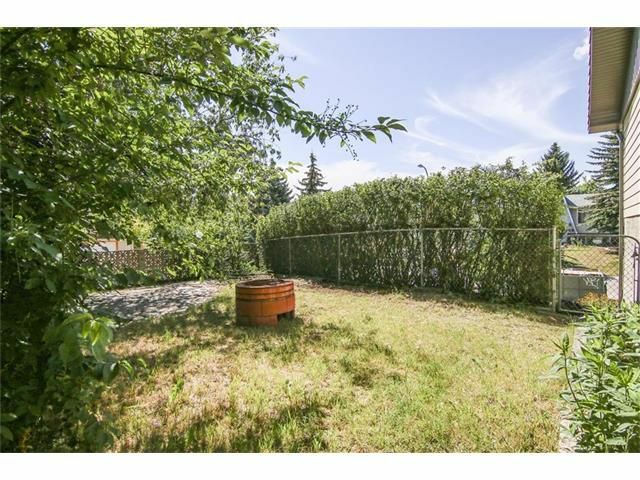 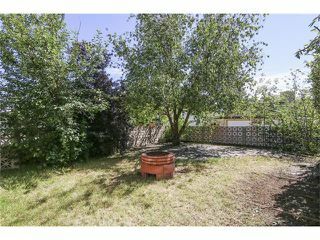 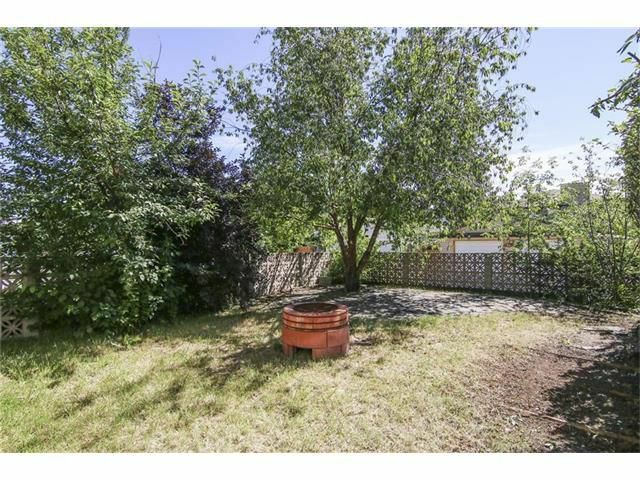 Landscaped yard with mature trees & shrubs, patio with firepit. 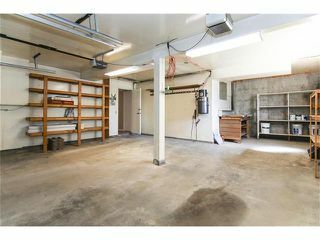 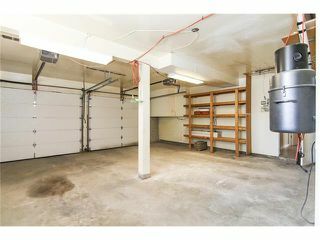 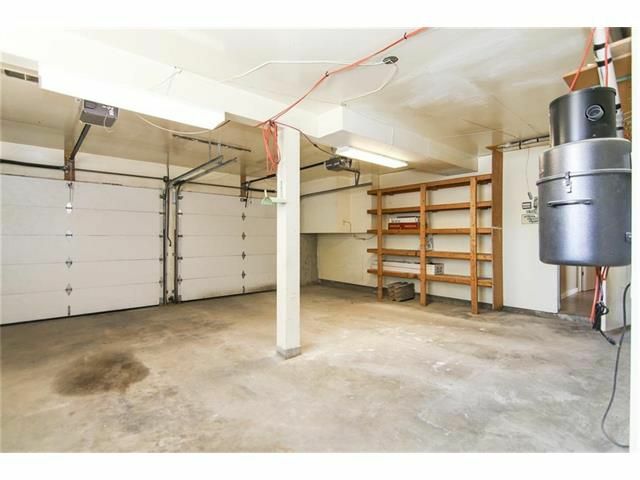 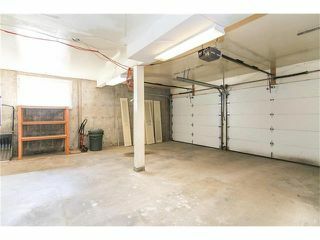 Double attached front drive garage for added convenience that doesn't obstruct views or take away from front curb appeal. 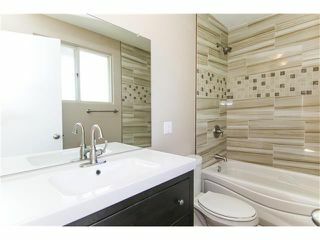 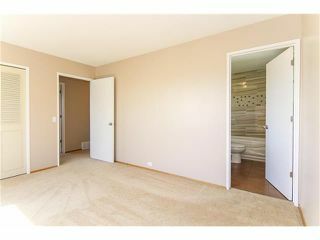 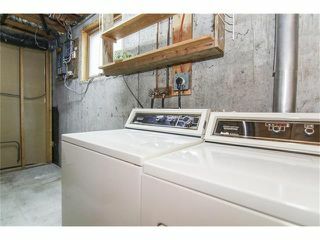 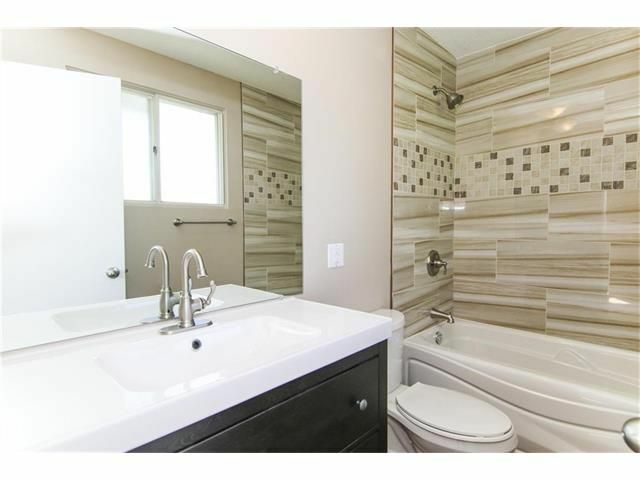 Includes upgrades, all 3 bathrooms are brand new, newer furnace, ceramic tile shingles (never deal with roofing again) newer hot water tank all appliances PLUS Vacuflo & attachments & water softener. 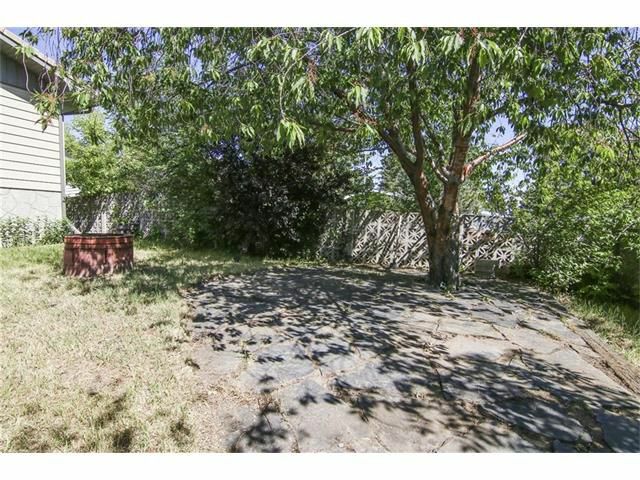 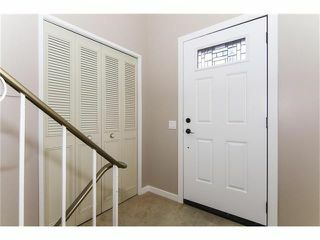 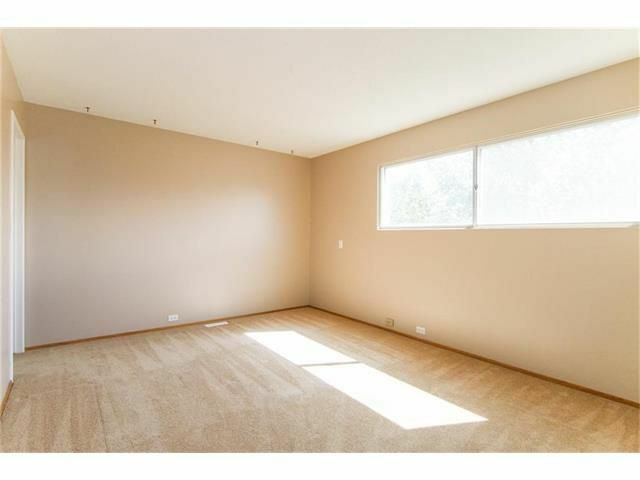 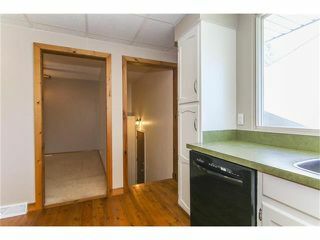 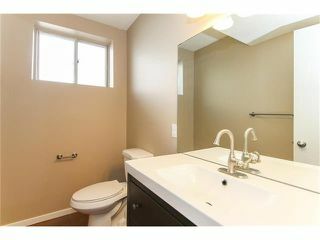 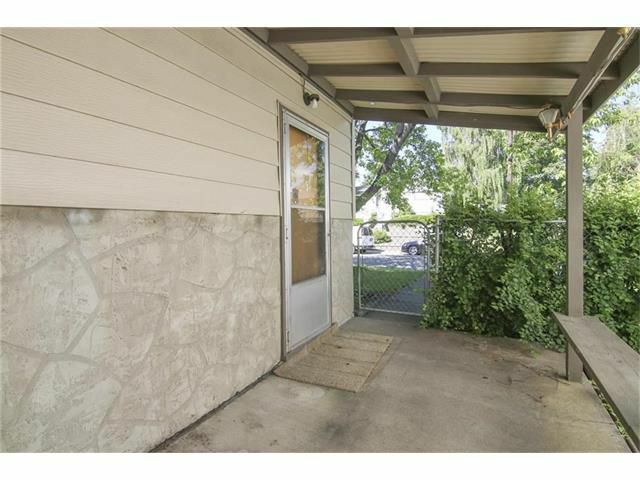 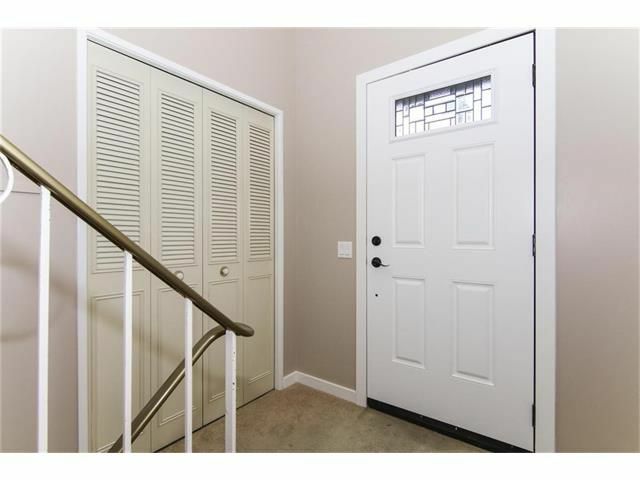 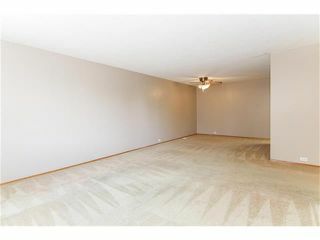 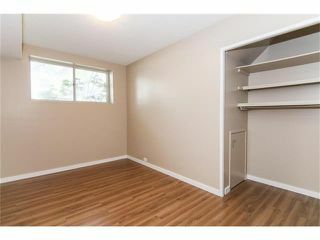 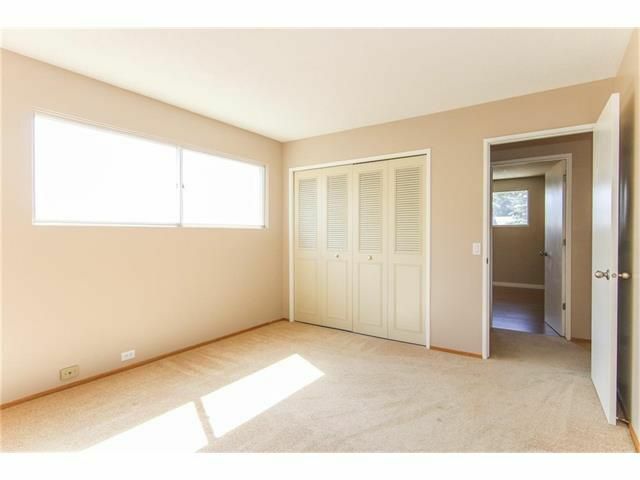 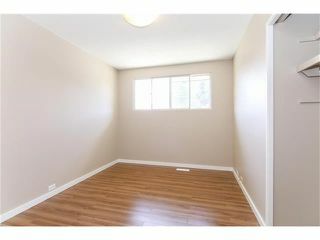 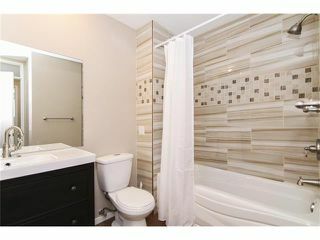 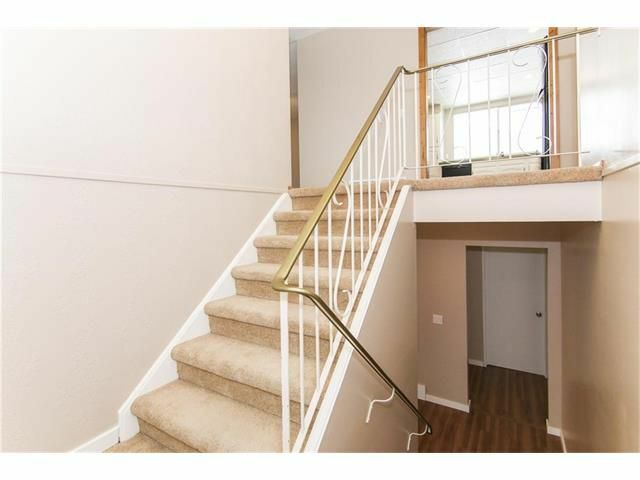 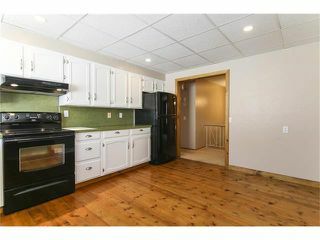 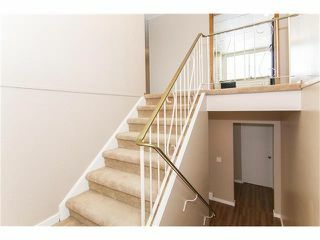 Quiet family oriented, south facing & private. 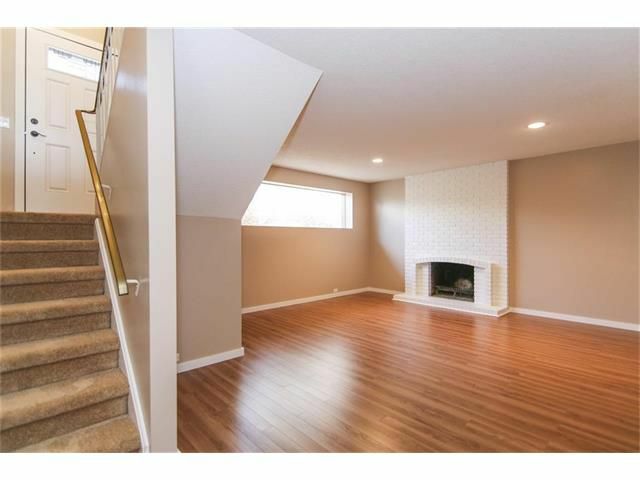 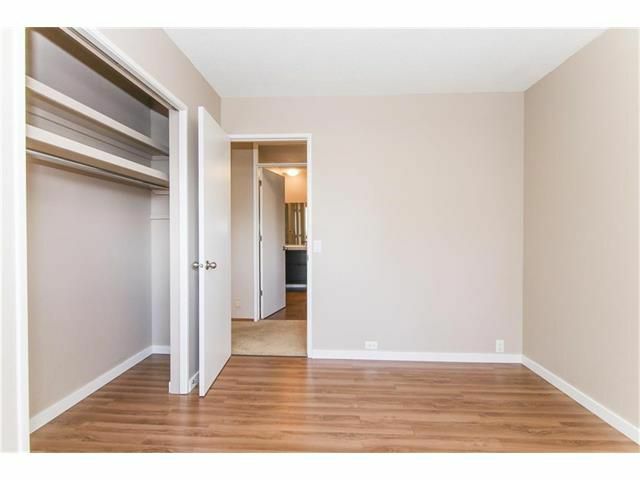 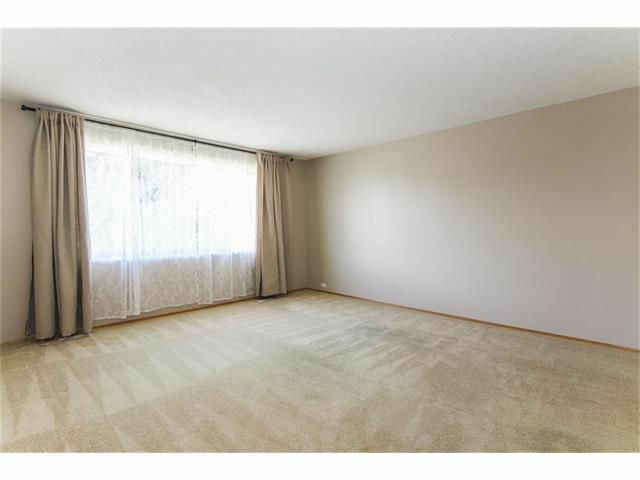 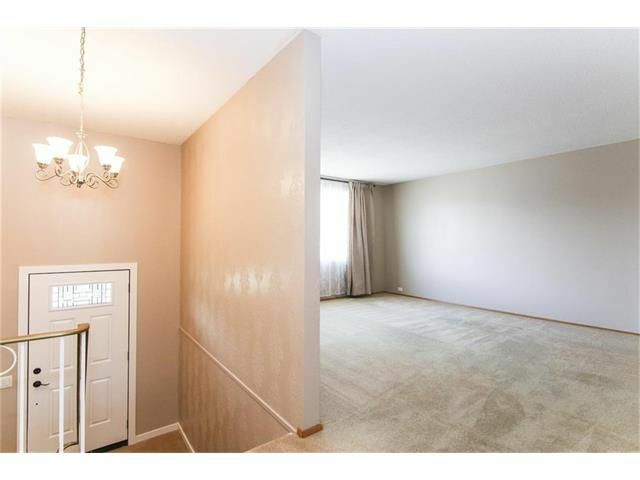 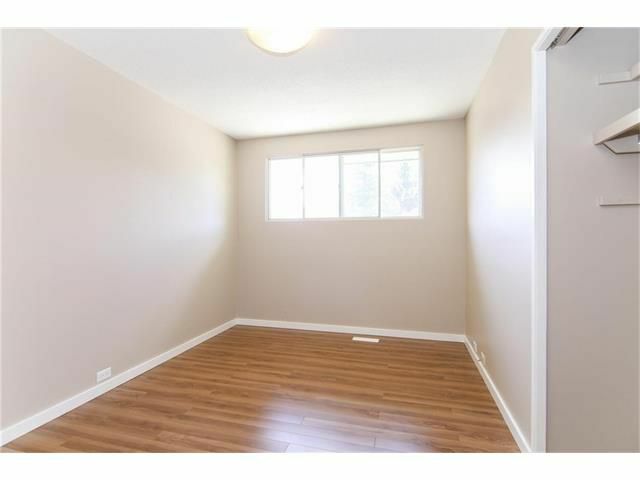 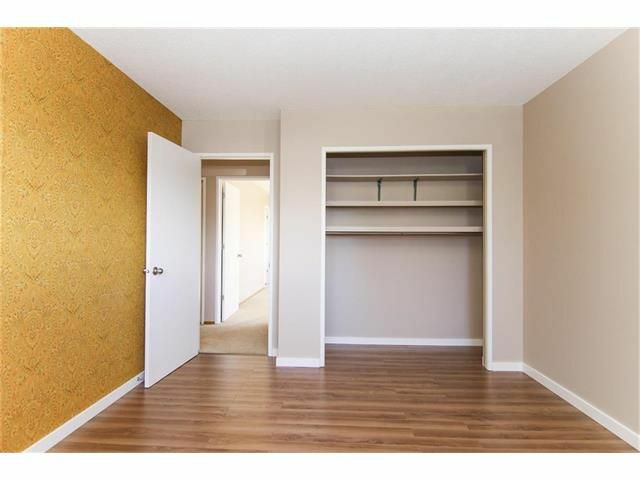 Walking distance to elementary & high schools & community centre, convenience stores, Southcentre Mall, just mins to Canyon Meadows Golf Club, LRT.